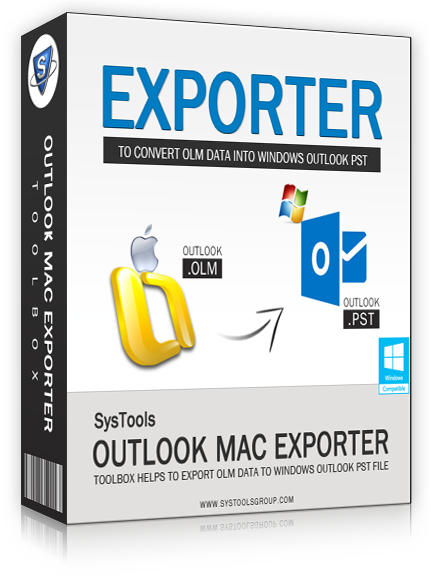 Own the ability to Export Outlook OLM items to PST, MSG & EML Formats. 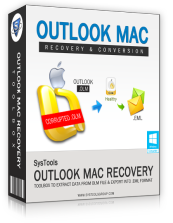 Also, the solution gives the opportunity to perform Outlook Mac database recovery of Windows PST files. 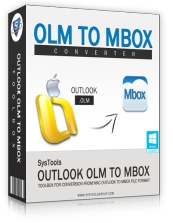 Transfer OLM Files Mailbox items to MS Outlook PST, EML & MSG files formats. 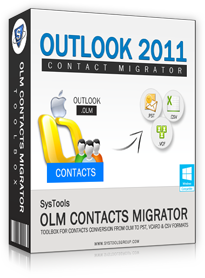 Convert all attributes of Outlook 2011 Mac Mailbox items like emails, contacts, calendars, Tasks, Notes & other items as well. Software retains the folder hierarchy & original formatting of the OLM files. Save large volume of PST file into smaller one by split PST option available in the software. Export emails along with attributes, attachments & make them embedded with the mails. Presents an alternative to store Final Report in .CSV Format. 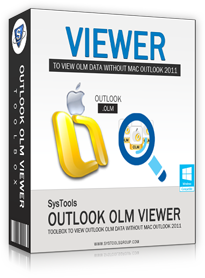 Supports all MS Outlook editions for Windows including Outlook 2016, Windows 10 & its below versions. The tool has made contacts sharing an easy job. We generally use the tool to export the contacts from OLM into VCF and CSV as they can be easily opened in a variety of applications. Thanks for such a flexible development. Accuracy is what I liked the most about this Outlook Mac Exporter Tool. All fields of the messages are intact and the speedy conversion quality of the tool is impressive. Copyright © 2007-2019 www.olm-to-pst.com | All Rights Reserved.